Thoughts and dreams don’t simply appear in our heads, though they often feel sudden and random. Instead, they travel from one part of our brains to another, creating a path of neurons and reactions that ends in our consciousness. 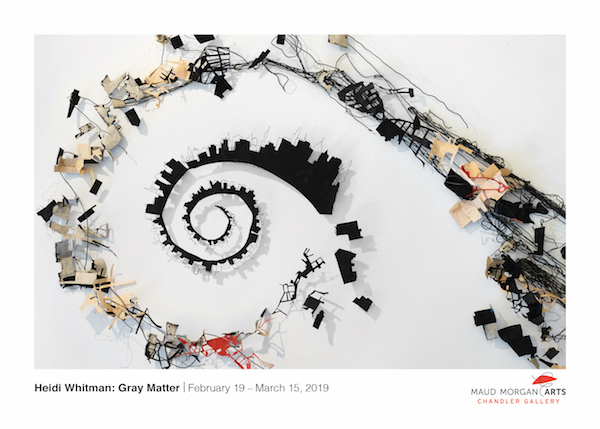 In her upcoming show at the Chandler Gallery, “Gray Matter,” Heidi Whitman creatively maps these journeys in sculptures and drawings. “The title refers to both my central interest in the mind, particularly memory, and to my materials,” she explained. “The Beast and Me,” the upcoming show at the Chandler Gallery, is replete with scenes of a child’s imagination. 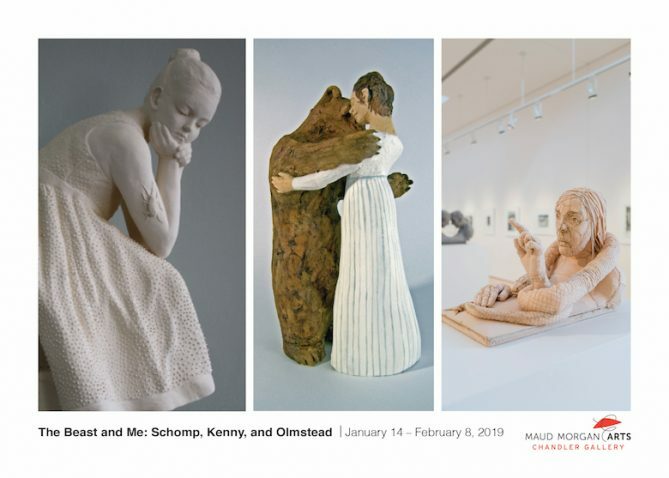 In their execution, the sculptures and drawings by Leslie Schomp, Andrea Scofield Olmstead and Mary Kenny feel lifelike, but their subjects are touched with the whimsy, curiosity and tenderness common in childhood fantasies. In one sculpture, a woman in a white gown wraps her arms around the waist of a large brown bear, his claws hovering tentatively over her shoulders; it’s an embrace or slow dance frozen in time. In another, a small lion rests gently on a boy’s head as he closes his eyes. His expression is so tranquil that he seems lost in a dream. “Drawn From Within” is a group show featuring a rather unusual group. 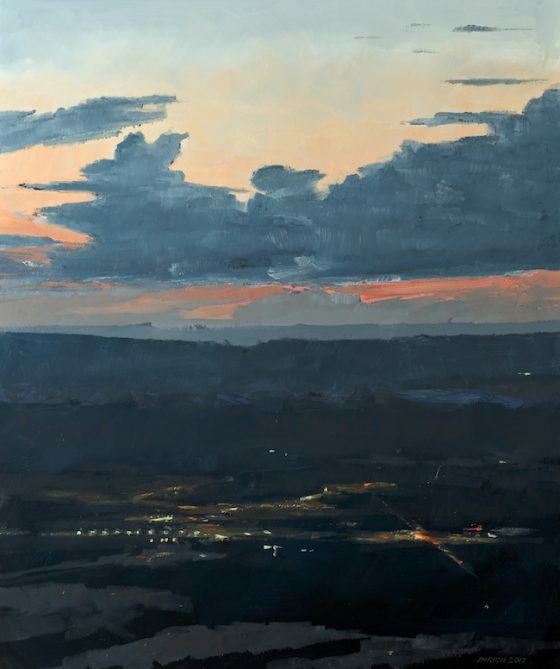 Group shows often display the work of contest winners or artists represented by a single gallery, but the common thread that bonds these exhibition participants is their connection to a neighborhood non-profit. The Agassiz Baldwin Community is mounting its fifth annual all-agency exhibition in which employees—including teachers, accountants, administrative assistants, program directors and professional artists—display their artistic endeavors.